INTPs have extremely eclectic taste when it comes to gifts. They aren’t as easy to pin down as some types are, but it also makes for a more exciting experience trying to track down just the right thing! For the most part INTPs enjoy the holidays as long as they aren’t expected to attend every party and make small talk with every extended family member. They enjoy the food, spending time with their dearest friends, and the extra time off work to relax and catch up on some of their favorite activities. 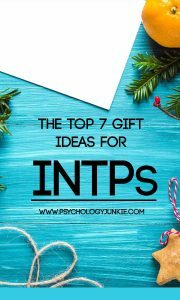 INTPs tend to be relatively easy-going about receiving gifts. They appreciate the thought that goes into the gift and about 80% of the INTPs I spoke with said that they usually enjoyed their presents and figured they were easy to buy for. The other 20% of the INTPs I spoke with (I spoke with roughly 70 INTPs) said that they were difficult to buy for because they just purchase what they want when they want it and have a hard time thinking of something they want that they don’t already have (besides cash). Many INTPs are apprehensive about public gift giving. They can feel self-conscious opening presents around other people who are anticipating a response. They can worry about whether they seem surprised or happy enough, and can also worry about the “contracts” of gift giving. They want to feel free to give to whom they wish and to not have to shop for people they don’t know very well yet. If you’re buying an INTP a gift, but don’t know them very well, make sure to make it clear that you’re just doing this for fun but you don’t want something in return. Many INTPs create their own wish lists on Amazon to keep track of items they want. Ask them if they have a wish list you can look at if you want the most risk-free gift option. 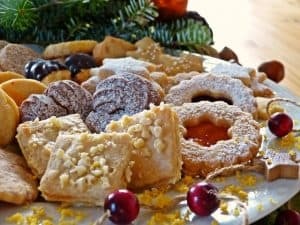 When it comes to giving gifts, INTPs tend to be thoughtful and considerate, but they usually aren’t interested in buying things for large groups of extended family and people at the office. They enjoy buying gifts for very loyal and close friends and family members. 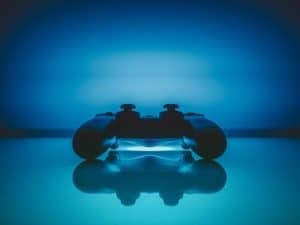 By far, video games were mentioned the most by the INTPs I spoke with (and I spoke with a variety of ages and genders). If there’s a new game the INTP in your life has been vying for, try to pre-order it for them or get it as a surprise (but make sure to get it before they do, or enclose a gift receipt!). , INTPs love technology and getting their hands on the newest, most innovative devices out there. Want to really surprise the INTP in your life? Give them the opportunity to experience something new. 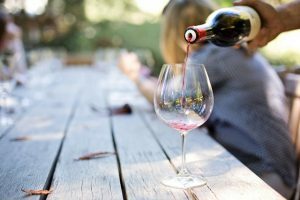 Whether it’s a winery tour, a massage (if they don’t seem shy or body conscious), or a chance to attend a mystery dinner theater, many INTPs enjoy experiences more than material things. Just be sure to gauge what their interests are and find an experience that matches up to that. Some INTPs may prefer zip lining across the mountains and other INTPs might want something more low-key. Is the INTP in your life a “Stranger Things” fan? Do they love Star Wars or AC/DC? 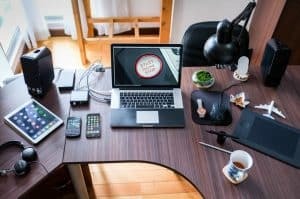 Whatever the case, many INTPs mentioned enjoying items that correlated with their obsessions and media interests. 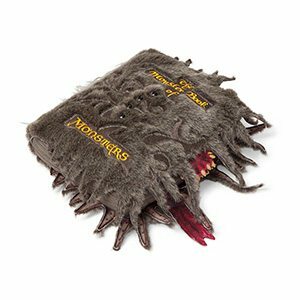 If you’re having a hard time finding good options, check out Think Geek, they have a TON of novelty items for a huge variety of interests. 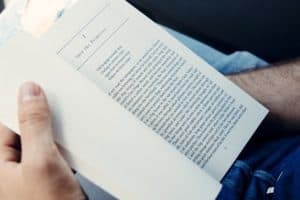 Most INTPs love to read, but they specifically said to ask them what books they’re looking for. While some types enjoy a surprise, most of the INTPs I spoke with said they’d prefer to get exact books that they already know for sure they want. Does the INTP in your life have a thing for Godiva chocolates? What about a particular kind of breakfast cereal? INTPs mentioned food a lot, but not the kinds you’d always expect. INTPs enjoy high-quality practical tools that they can use right away. 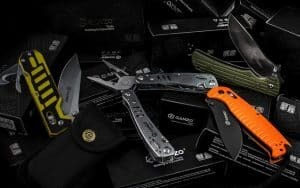 Things like pocket knives, high-quality razors, power strips, or appliances can all be useful. Just check with them to see if they have any specific brands they prefer! Do you agree or disagree with this list? Do you have any suggestions to add? Let me know in the comments! Books, books, and more books! Especially reference books, or an encyclopaedia on a subject they are (I am) interested in! Yes, so true! Sending this to anyone who asks me what I want for birthdays/Christmas. Musical instruments should be in the list too.